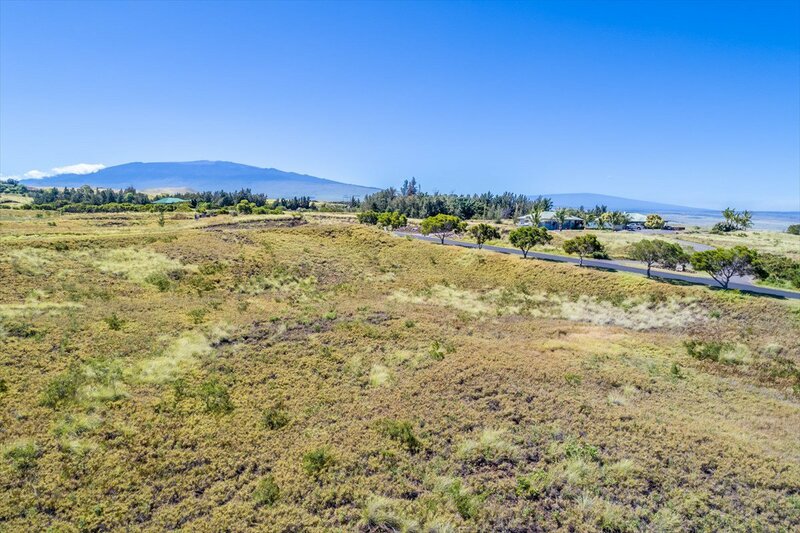 Get ready to build your dream home in desirable Anekona Estates on this level 5-acre lot. 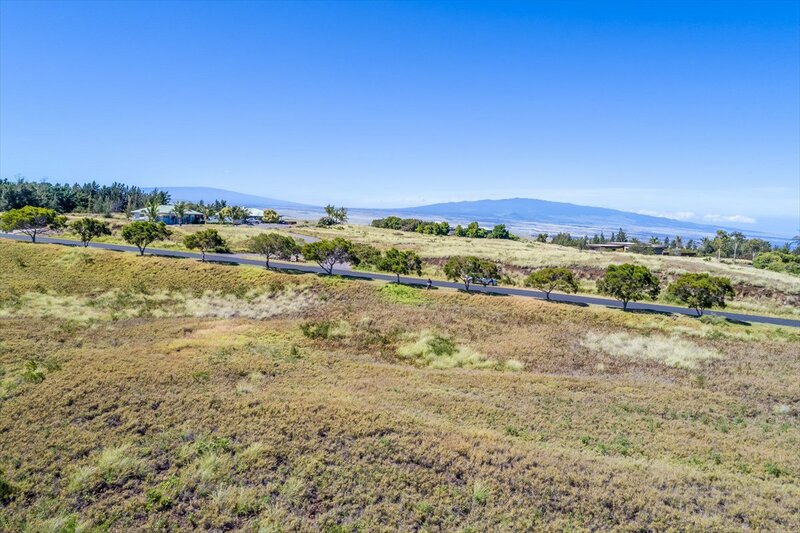 Views of Mauna Kea, Mauna Loa, Hualalai and Kohala Mountain Range to the North. 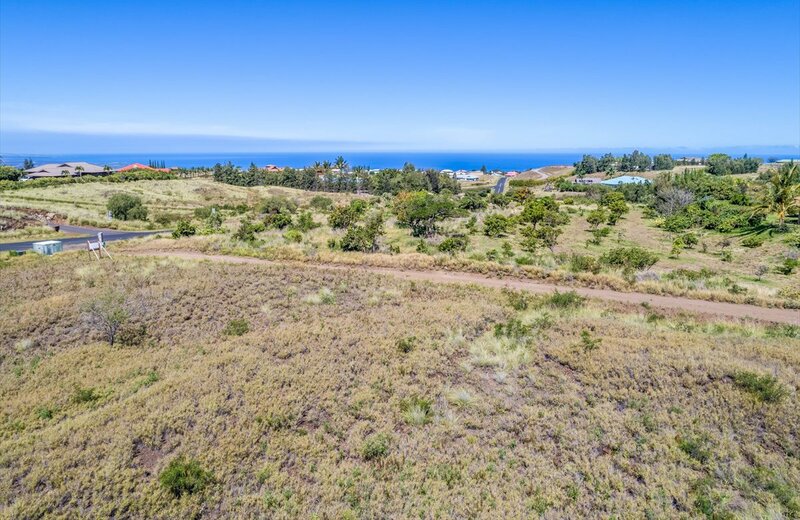 Not to mention the ocean views. 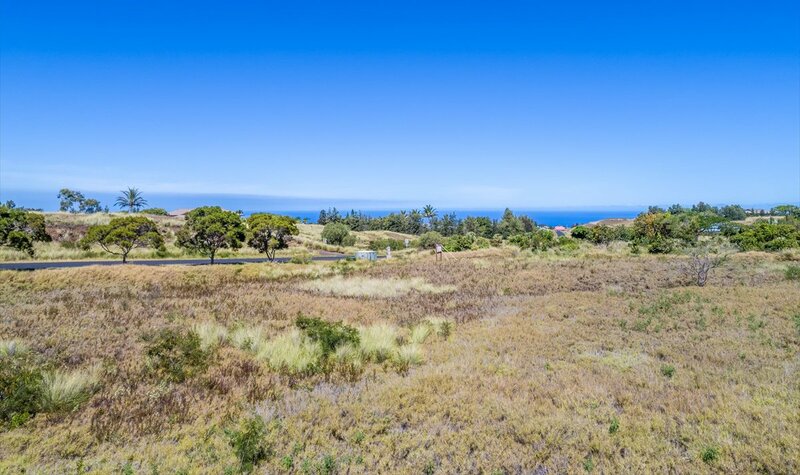 With views this good, how can one resist? 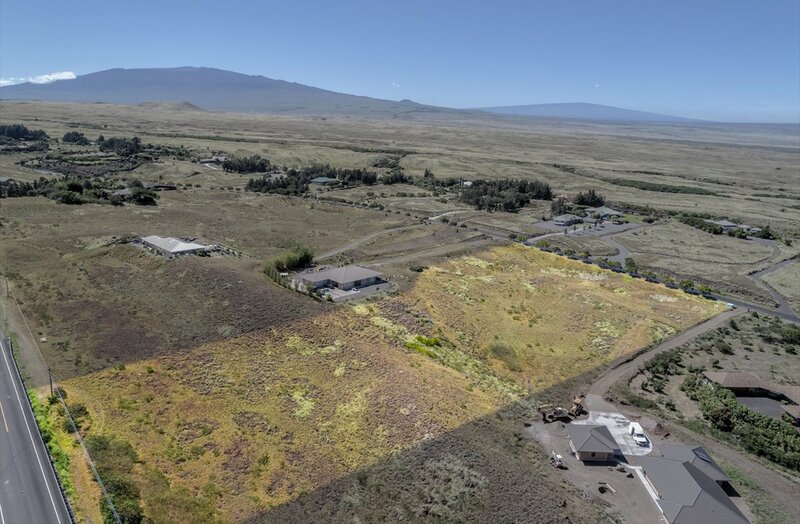 Why not capitalize on a land parcel like this one and build exactly what you want. 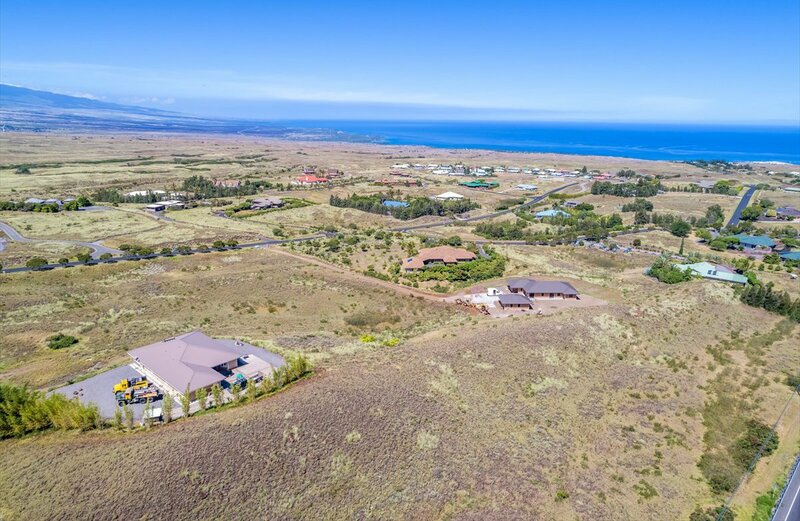 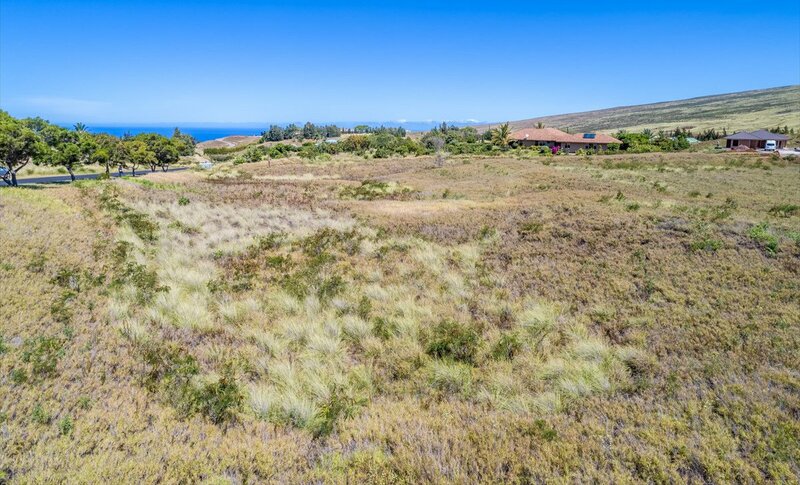 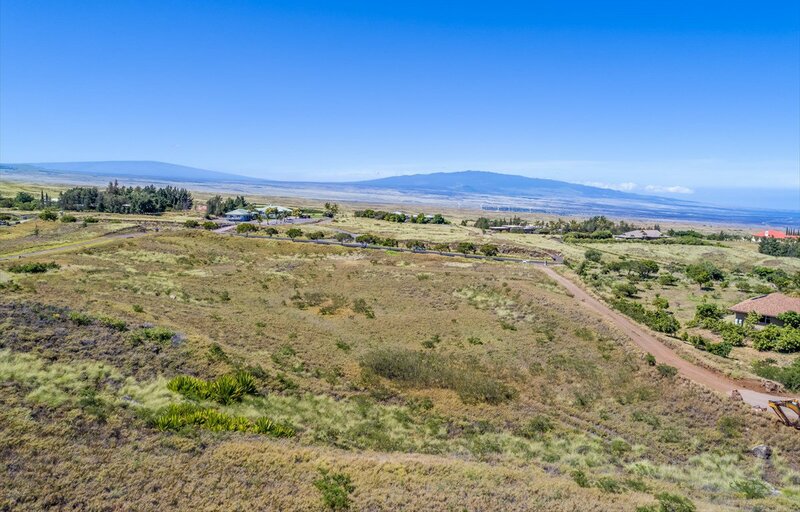 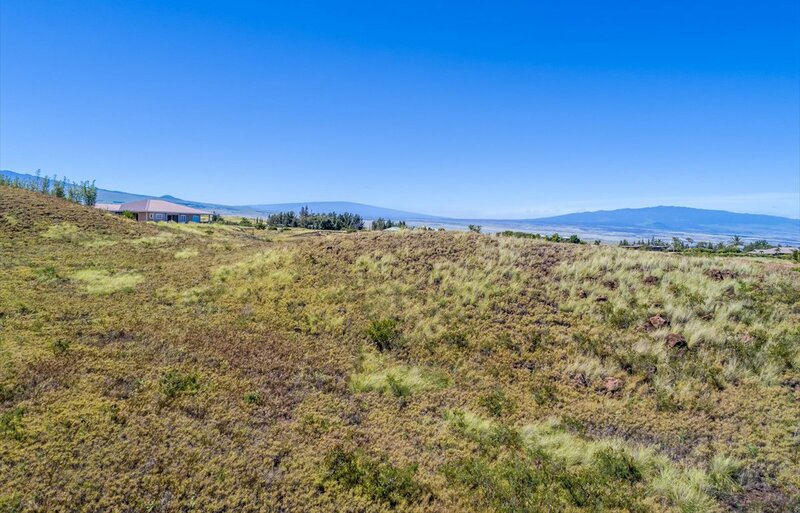 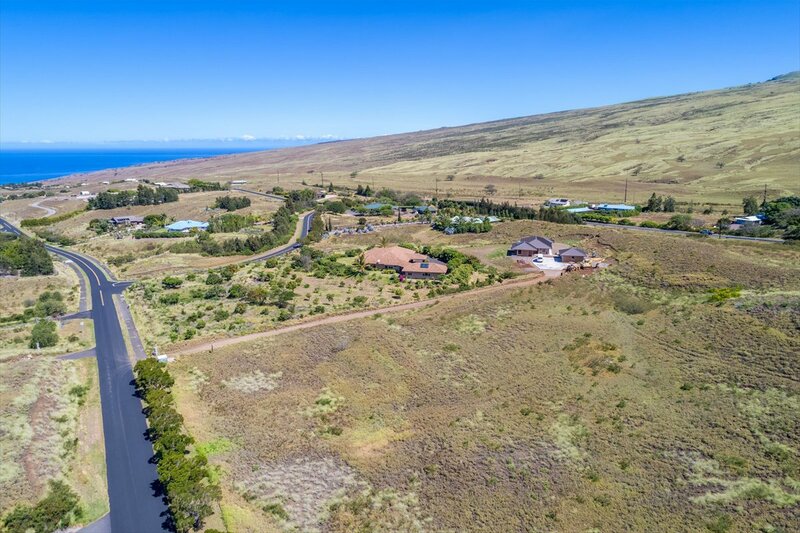 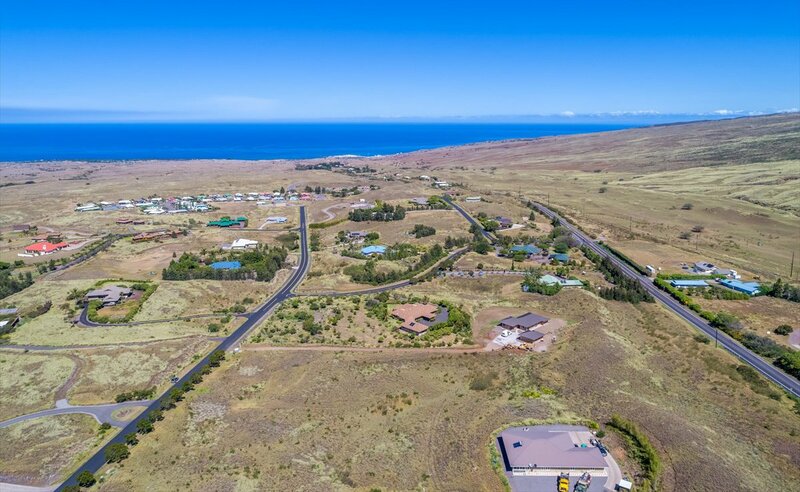 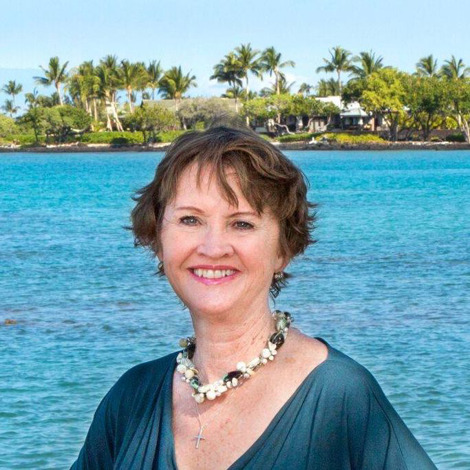 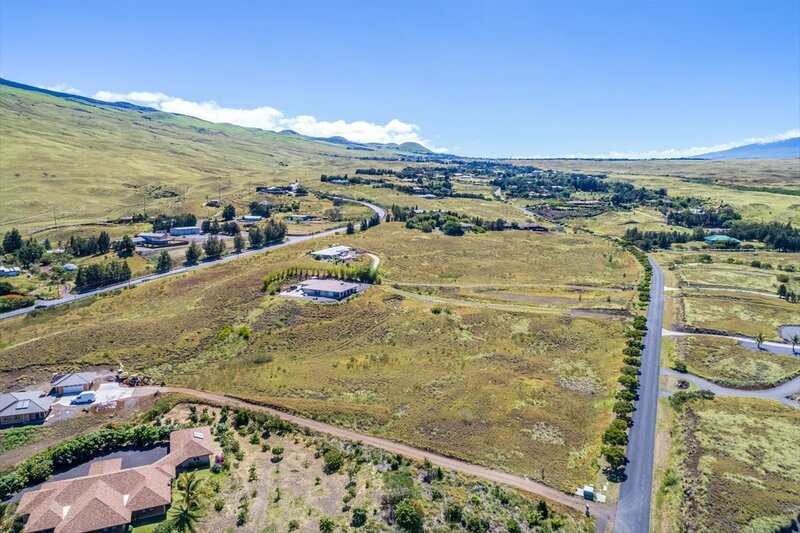 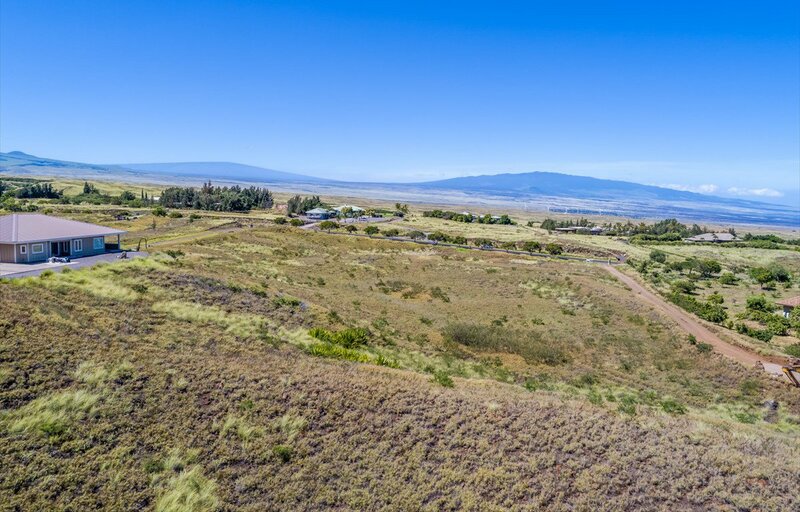 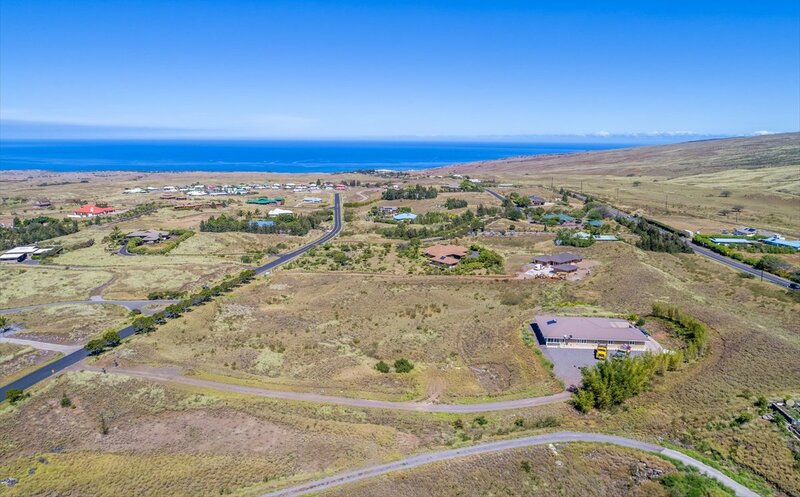 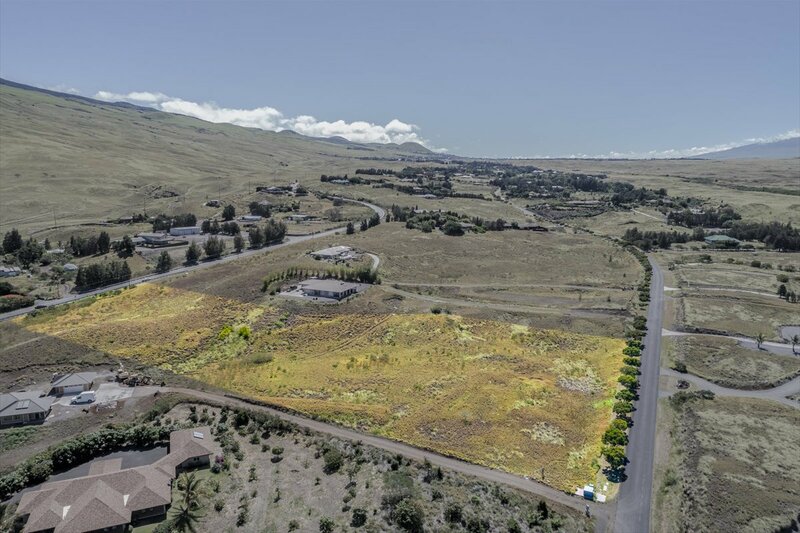 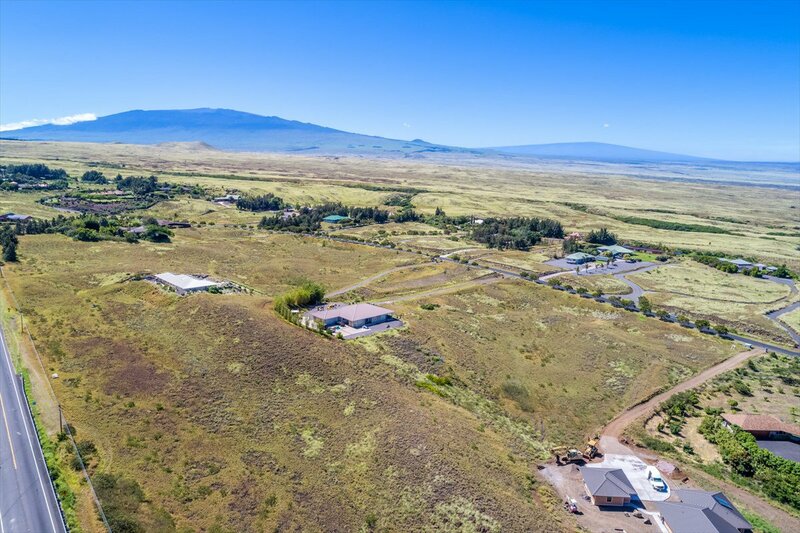 Notable features of Anekona Estates are underground utilities, paved roads and convenient location close proximity to Waimea and Kawaihae.